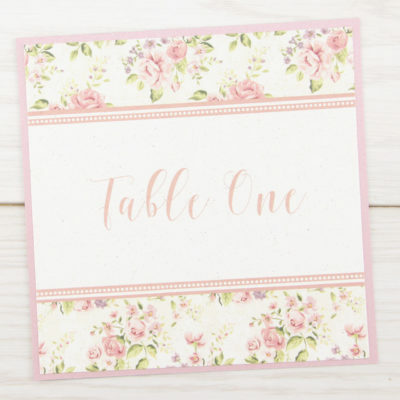 Step 4: Would you like us to assemble the table numbers? 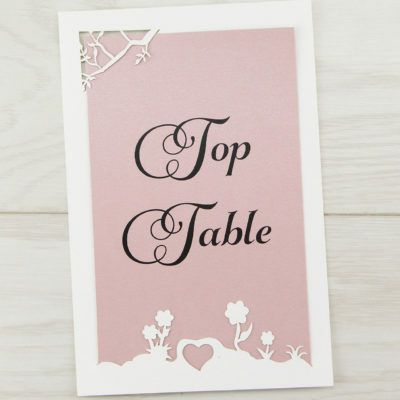 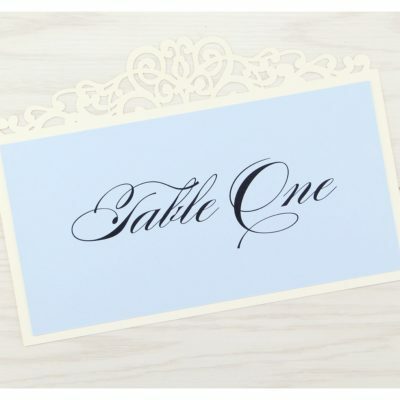 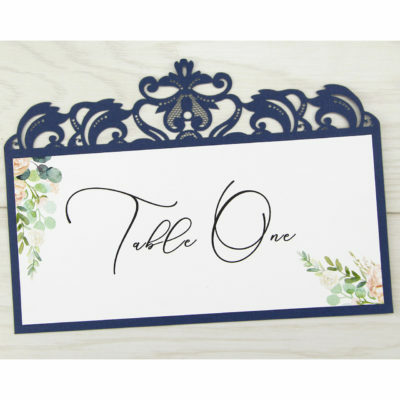 Add opulence to your tables with the Sparkle table name. 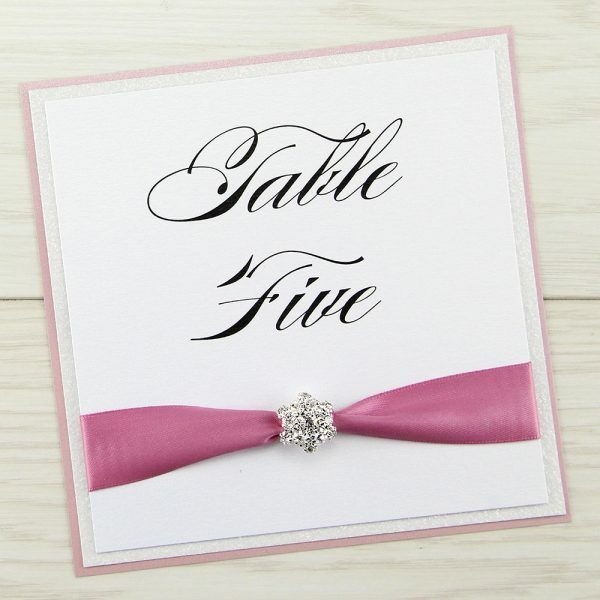 Designed to co-ordinate with our Sparkle range. 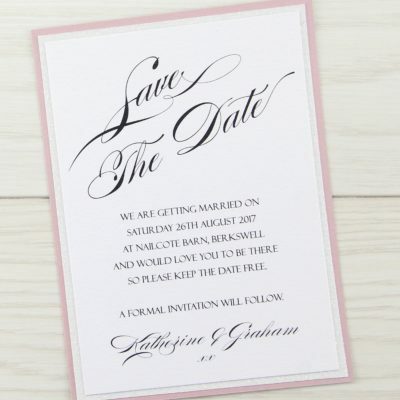 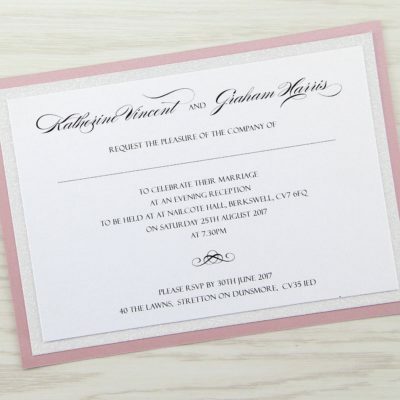 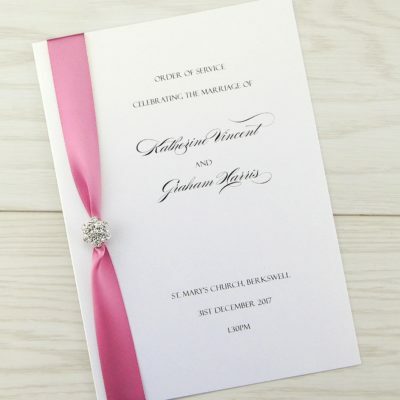 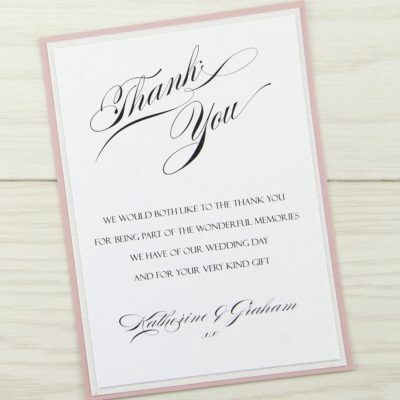 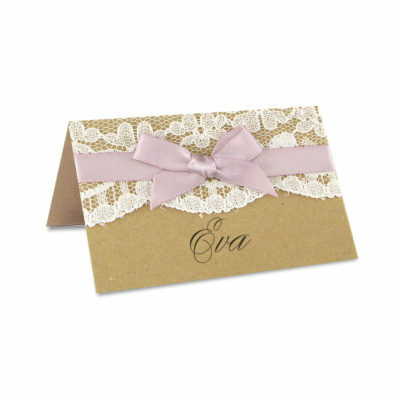 The card, glitter and ribbon can all be selected to match your colour theme. 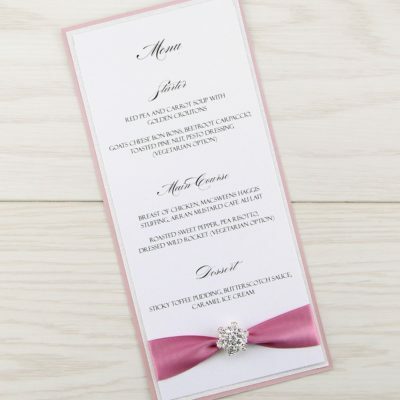 Base card, glitter layer, 23mm satin ribbon, embellishment and printed insert.